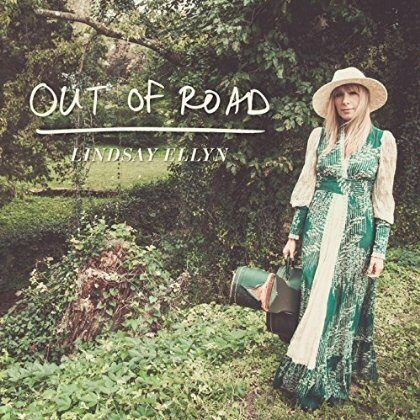 Lindsay Ellyn is a guitarist/singer/songwriter based out of Nashville, Tennessee. She is originally from the New York tri-state area but is currently living out her musician dream life after years in the corporate world. Lindsay released her first single “Gone” in 2010 and her debut EP Shores in 2012. 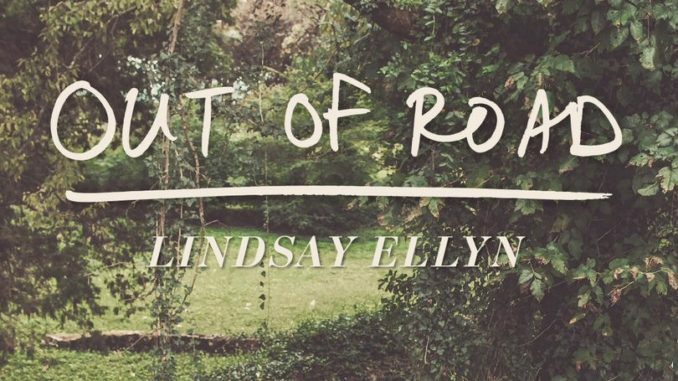 Ellyn is back in 2015 with her latest EP Out of Road, which she premiered at Two Old Hippies located at 401 12th Ave. South in Nashville’s Gulch section. Two Old Hippies is a unique rock ‘n’ roll boutique that has a stage set up in the back of the store for live concerts. Lindsay Ellyn and Jack Sundrud on stage in Nashville, TN. Lindsay sings just as pretty as she looks. Ellyn is also a compelling storyteller. 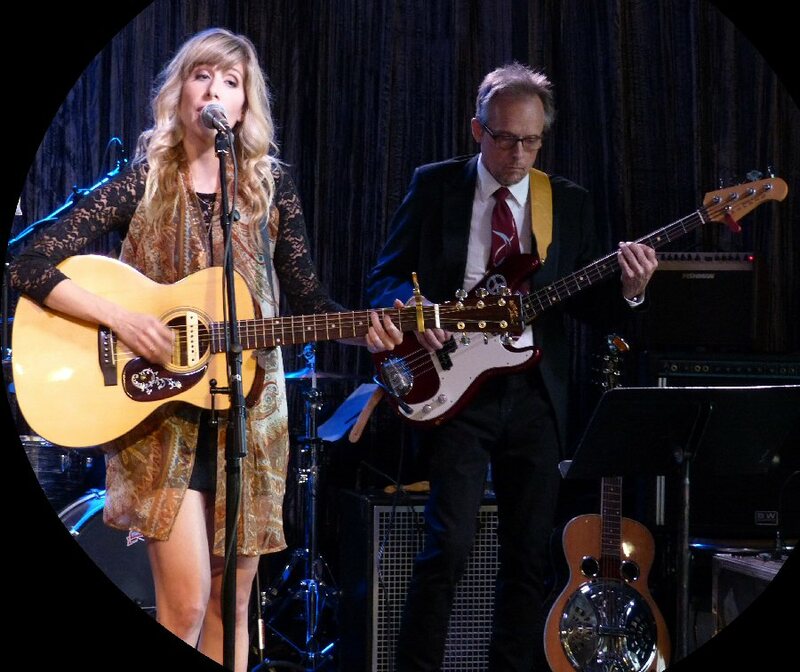 She had a good stage presence and was supported by a solid well-dressed band that included country-rock legend and bassist Jack Sundrud of POCO fame. They opened their set with the title track – an up-tempo country flavored tune. Lindsay shared that “Helpless” was written when she was in a vulnerable place. It was a slower more serious song underlined by a steady rhythm. “Feeling Fine” featured a banjo that gave the track a fun-foot-tapping groove. 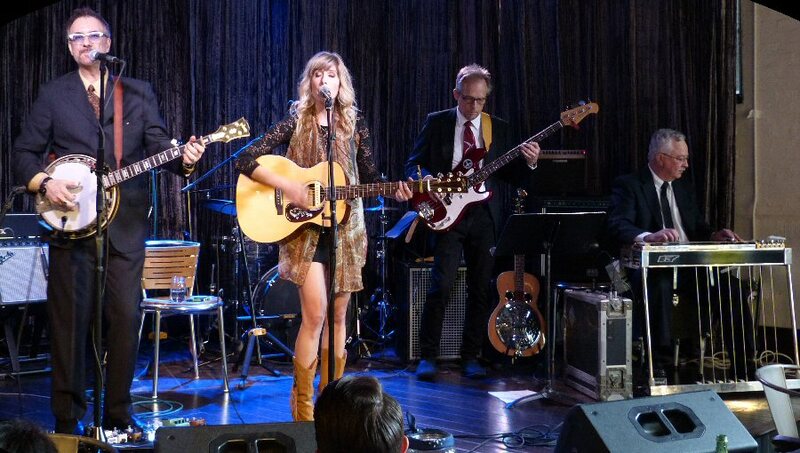 This showcase was a record release party for Ellyn’s “Out of Road” EP. “Moonlight Man” showcased strong storytelling as did the bluegrass flavored “The Kitten & The Cat” with its catchy harmonizing vocals. “Glory, Glory” also from the new EP was a fine song about faith and family. This one blended a bit of bluegrass with gospel. “Somebody Love Those Girls” (Out of Road) was written for girls who compromise themselves for others. It was also a call to accept themselves – a message that both men and women can appreciate. The band presented a moving version of Emmylou Harris’ heartbreaking “Red Dirt Girl” that flowed into the story of leaving one’s hometown as told in “Someday” by Steve Earle. “Shores” by Lindsay was a pretty yet pensive piece about the seasons changing. Lindsay wrote the song for her mother who was losing her mother at that time. She countered it with a lively cover of Lyle Lovett’s “If I Had a Boat”. Lindsay Ellyn fronted a five-piece band at Two Old Hippies. “Pieces of Things” also off the new EP was inspired by values and had a country flair. “Raising Hell” – the edgiest song of her set – was a made up story about lighting a house on fire when the narrator finds out that the man she was dating was not who he said he was. Lindsay Ellyn is a talented artist with plenty of tales to tell and we wish her continued success as she pursues her dreams in Music City. 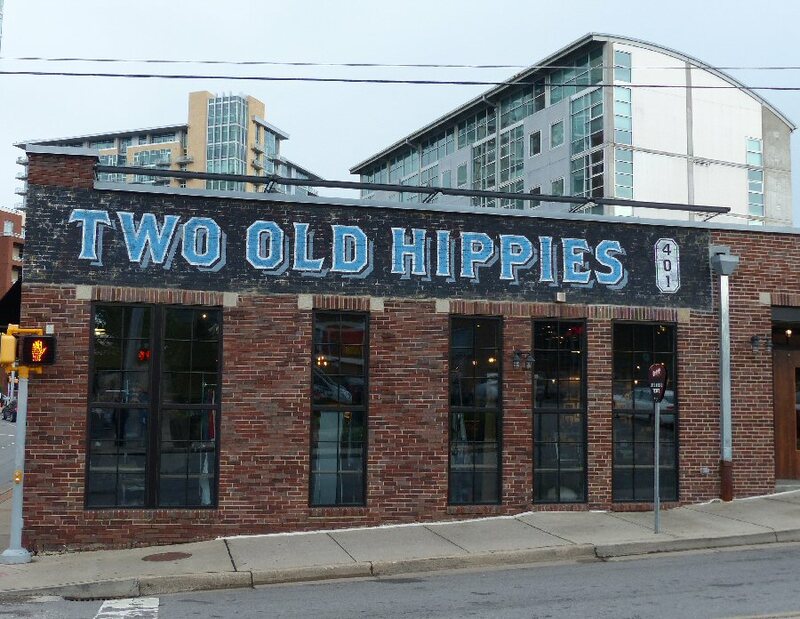 Two Old Hippies is a hip music and clothing store in The Gulch section of Nashville.